We are excited to announce the launch of our latest project, the completely re-designed web presence for the IGCSE Cambridge school KC High located in Kotturupuram, Chennai. Lasting for a period of just over 4 months, the project with five (5) key stakeholders was carefully crafted to ensure the school’s brand was translated online. We also had the pleasure of working with Valli Subbiah (Founder) and Sindu Suneel (Deputy Head of School) in translating their ideas and creating an active aesthetic online. Keeping in mind the school colors, these were incorporated across the site and give it a culturally happy vibe. With an actively updated News and Gallery section, the parent community can constantly be updated on the happenings at the school. Also, a lot of energy was put into ensuring the teacher community was given a platform to shine with their profiles. This would give prospective parents a great opportunity to learn about the teaching community and of course the school programs themselves. 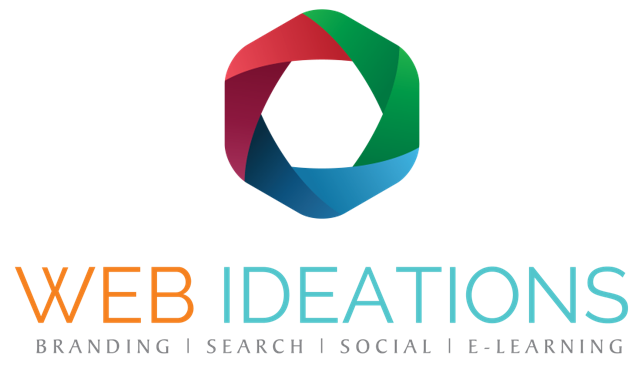 The Web Ideations team couldn’t be more proud of our work on this project and we look forward your feedback/comments.